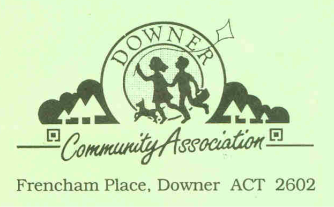 The Management Committee of the Downer Community Association meets at 7pm on the first Monday of each month (except January). DCA members (and any Downer residents) are welcome to attend these meetings. Since 2013, minutes of these meetings have been placed on this website after confirmation.